Five sites in and around Downtown Jacksonville are built over old public burial grounds. Apparently local developers have never seen Poltergeist. In early March 2018, a friend of Modern Cities shared a story of a 19th century black cemetery in Baltimore that was paved over by politically connected developers during the 1960s. Established in 1852, Laurel Cemetery served as Baltimore’s first non-sectarian burial ground for African-Americans. Following the end of World War II, the cemetery was sold off to developers, despite relatives protesting. An estimated 300 bodies were relocated, leaving behind as many as 5,000 graves to be bulldozed to create a shopping center. As horrible as that sounds, this is an act that took place in many communities across the country during the 20th century, Jacksonville included. Here are five cemeteries that we somehow forgot about in our push to develop the city. The Edgewood Square shopping center near Edgewood Avenue and Avenue B is constructed on the top of a portion of Sunset Cemetery. 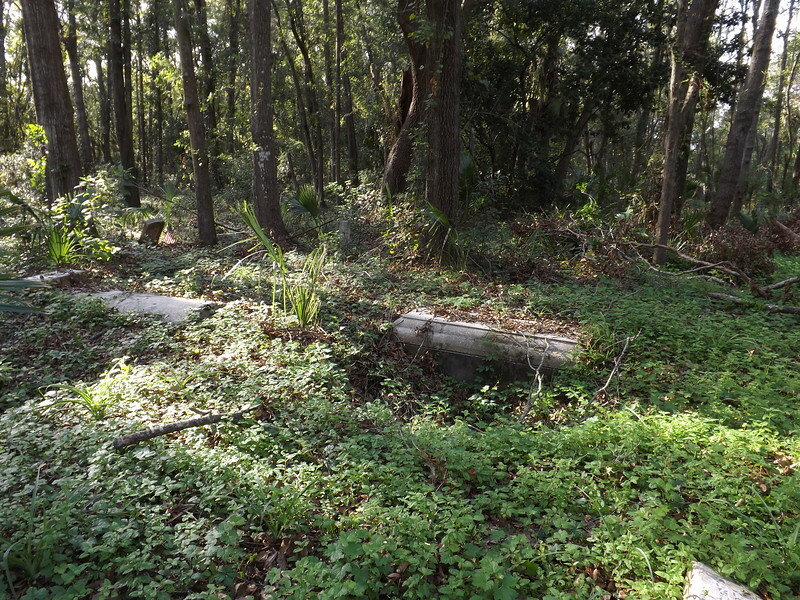 Situated north of Edgewood Avenue between Moncrief Road and Avenue B, Sunset Cemetery was one of several cemeteries developed along Moncrief Road by the Afro-American Life Insurance Company in the early 20th century for Jacksonville’s black citizens. Dating back to April 1913, Sunset Cemetery became a “fashionable” place for wealthy African-Americans prior to desegregation within the Moncrief Cemetery District. A 1930s formal landscape plan led to the burial grounds being dominated with a landscape of cedar and arbor vitae trees. However, with the end of segregation, Sunset and the neighboring cemeteries fell into despair. 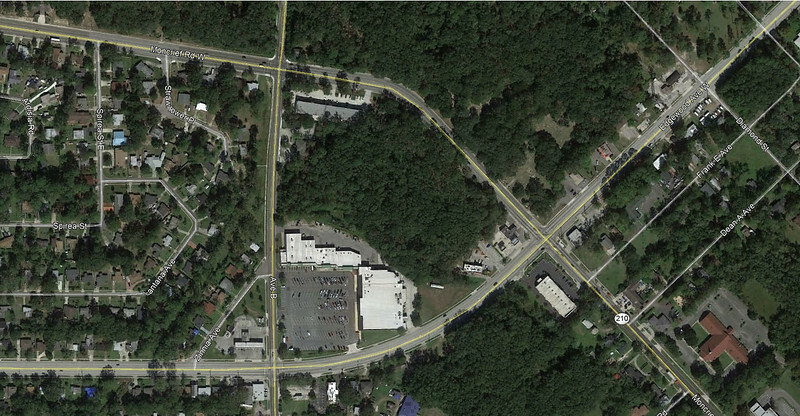 By the 1980s, much of Sunset had been carved up for commercial development along Edgewood Avenue. 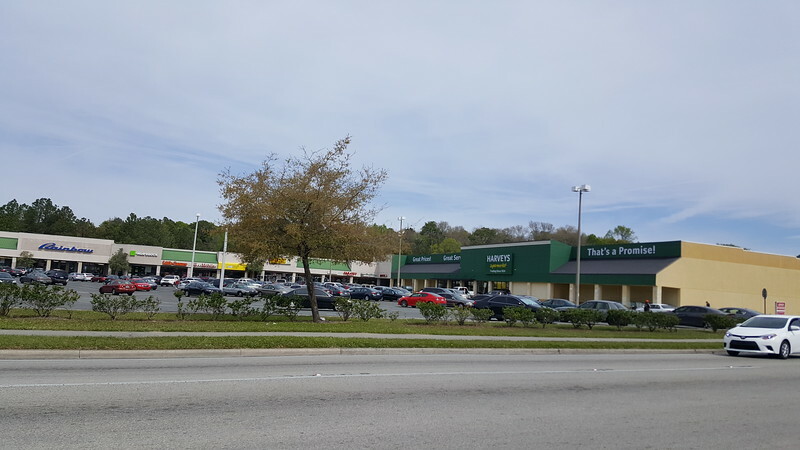 The largest project built on the disgraced cemetery, a 33,000 square foot Winn-Dixie anchored shopping center, was completed in 1987. A forgotten section of Sunset Cemetery near the rear of the Edgewood Square shopping center. 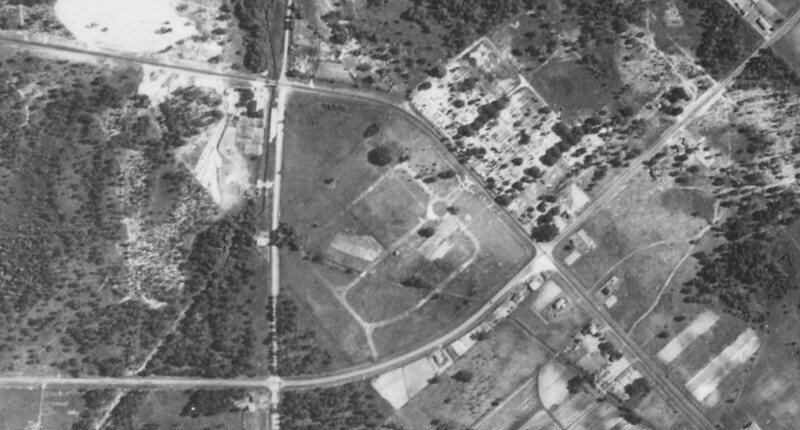 A 1943 aerial of Sunset Cemetery. Historic aerial photography courtesy of the University of Florida Digital Collections. A 2017 Google Earth Aerial illustrates an overgrown and abandoned Sunset Cemetery with a shopping center consuming the southern portion of the burial ground.